If you've read Ring of fire there's a very good chance that you'd be keen on sampling more of Rick Broadbent's work. And if you're trying to understand what it is that makes these mad men go back to the Isle of Man, That near-death thing is the book to read. Broadbent explores the great race living through the eyes of four of the TTs most popular competitors - maverick Guy Martin, legendary John McGuinness, the man with family legacy - Michael Dunlop, and the recovering Conor Cummins. So why do they do it? Well, you'll have to read the book to find out. It's one thing for a motorcycle racing fan to muster up the courage to compete in a race. It's an entirely different thing if the course he plans to race on happens to be that on the Isle of Man. Quitting his job, and taking with him little other than a measure of courage and nether regions of steel, Mark Gardiner set off for the island with one goal alone - to race in the greatest motorcycling spectacle ever. And as he discovered, it was anything but easy. Riding Man recounts exactly this story. It's a tale of passion, hard work, and a few broken bones. A must read for every TT fan who hears the island's call. 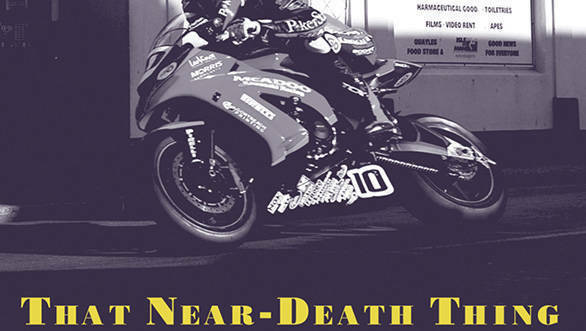 If you're not convinced that the TT is one of the most extreme sporting events in the world, this documentary just might do the trick. 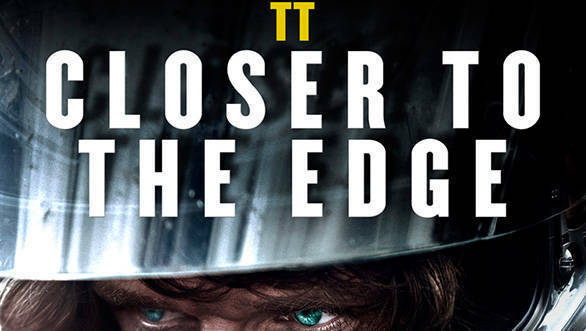 Shot in 3D, Closer to the edge follows the days leading up to the 2010 TT, tracking the preparation of several racers like Guy Martin, Ian Hutchinson, Connor Cummins and John McGuinness. Like the TT itself, the movie is not without darkness and features Bridget Dobbs, whose husband racer Paul Dobbs dies during the 2010 edition of the race. It's the fact that despite all the casualties people still go back to the island due to an overwhelming passion for the TT, that is the film's most enduring message. 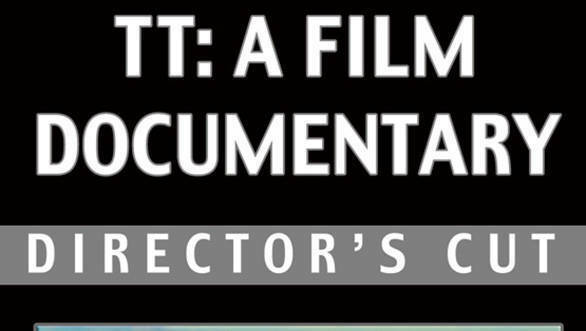 Not everyone can manage the journey to the Isle of Man to watch the TT, and this film is for those precisely those people. From behind the scenes footage of racers, mechanics and their families, to a trip that explores the sights and sounds of the island during the two weeks when everything else stops to make way for the motorcycles, to accounts from fans who've been to the TT every single year for as far back as they can remember. This is one of those films that lets you settle down on your couch and instantly transports you to the Mecca of motorcycle racing.